You’re on a date, everything is going great, but then the conversation just stops and an awkward silence ensues. One of you sheepishly says: “So, anyway…” but you’re just kind of stuck and a painful silence lingers in the air. This is a common experience. Awkward silences can be brutal. We’ve all dealt with an anxiety-inducing awkward silence at one point in our lives. Even worse, they seem to happen more with people we just meet and more so with someone we want to make a good impression on. 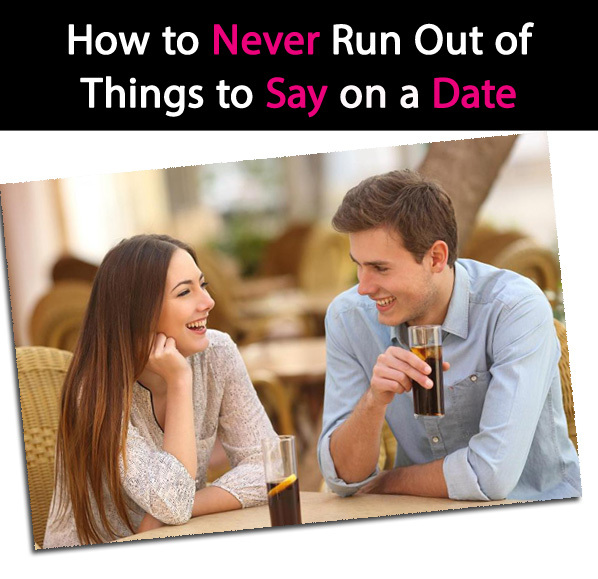 Don’t worry… I’m giving you specific strategies you can use so that you never have to worry about running out of things to say on a date. How To Know If a Guy Is Interested: These Subconscious Signs He Likes You Reveal Exactly How He Feels! If you find yourself counting rose petals to find out if a guy likes you, don’t worry. We’ve all been there at one time or another. The thing is, when a guy likes you he makes it pretty obvious! It’s just that sometimes we get caught up in our own ideas of how things “should” be that we miss some of the most obvious signs. Before you begin to say, “Why won’t he just be straightforward and say outright that he likes me?” put yourself in his shoes for a while. Maybe he’s shy, maybe he’s afraid of rejection. Maybe you are his coworker or his classmate and he doesn’t want to risk creating an awkward situation for the both of you by making his feelings known. Who knows? 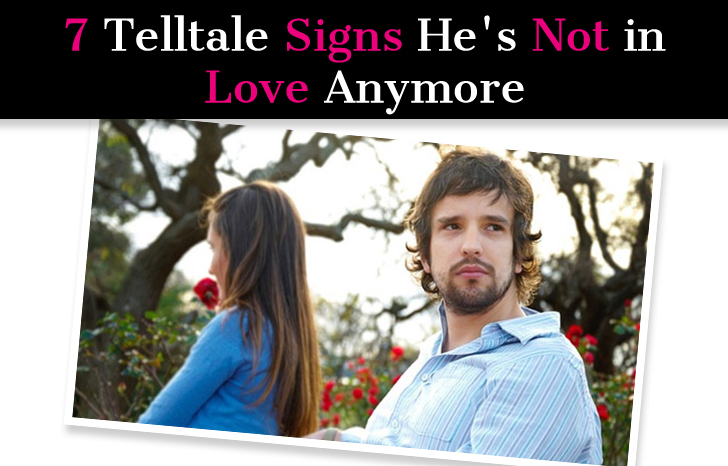 There are lots of plausible reasons he might not come right out and say he likes you. The bottom line is if he does like you, he is telling you one way or another. You just have to pay attention to the non-verbal cues. Even the most discrete guy will be exposed sooner or later. His subconscious mind doesn’t lie, and he won’t be able to hide the signs for too long. 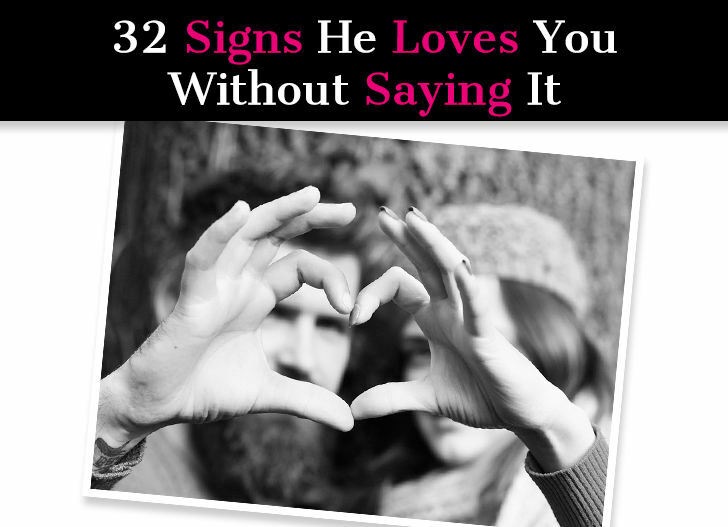 Keep reading to learn the top 35 subconscious signs that he definitely likes you. 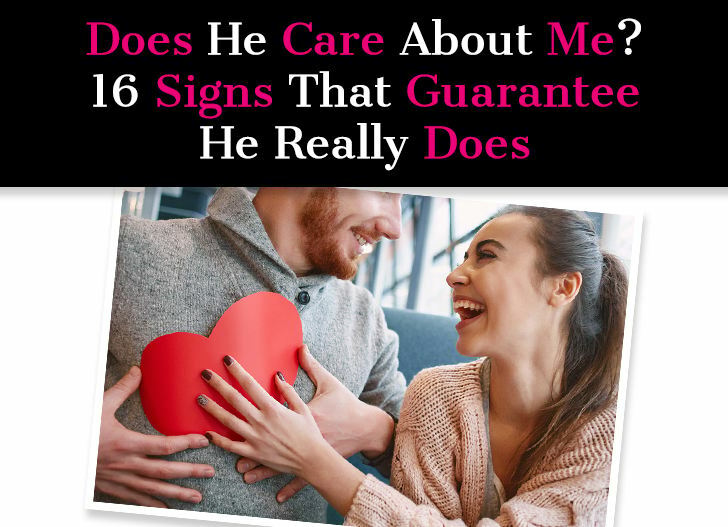 How Do I Know If He Really Cares About Me? There’s always that little section in the “falling in love” portion of a relationship where you do a quick gut check. Maybe this guy seems too good to be true. Maybe you’ve had enough heartbreak in the past that you’re hesitant to fully let yourself fall again. No one could blame you for wanting some certainty before you invest your time, energy, and heart into another person. People can be fickle, dishonest, and confusing. Unfortunately, love is a maddeningly mysterious emotion and state of being. There’s always going to be a certain amount of blind faith and guesswork. At the same time, it’s only wise to observe your relationship to the best of your ability. Stay aware of the dynamics of your relationship. Consider the opinions of your loved ones, the people who want what’s best for you. Look for the signs that he cares about you and sees a future with you. We’ve compiled a list of 16 of those signs below. We probably all have that one friend who, despite being shown all the right signs a guy likes her, remains uncertain. Maybe you, yourself, are that friend. It’s easy to second-guess yourself. Maybe he’s just really friendly! Maybe he’s flirty with everybody. We’ve all run these scenarios through our minds. We’re also all likely familiar with the friend who assumes someone is into her, when in reality the evidence isn’t there. This situation is, of course, much worse. Even without a risky assumption like this, the world of romance is ripe with potential embarrassment and heartbreak. When considering all of this, it can be tempting to throw your hands in the air and say you give up. You might want to wait until a guy spells his interest out for you before letting yourself get caught up in the wondering. 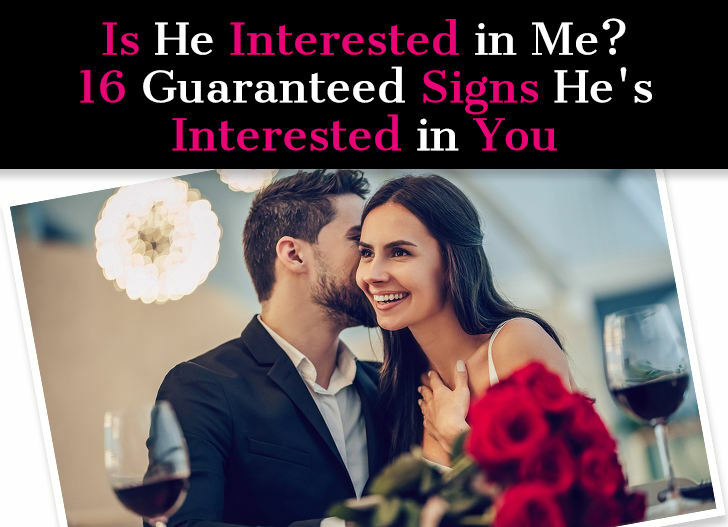 To help you avoid this defeat, we’ve compiled a list of 16 signs that he’s truly interested in you. How Can You Tell If a Guy Likes You? 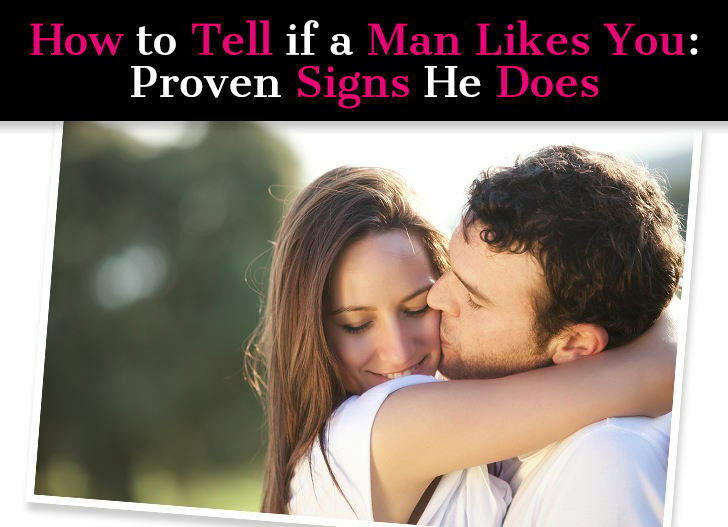 Use These Signs a Guy is Interested in You To Know For Sure! Liking a guy can be scary, especially if you don’t know where he stands. You think he’s interested but you aren’t totally sure. The only way to find out for certain is to ask him, but that would just be weird …what if you’re wrong and then can never face him again due to sheer embarrassment? So how do you know if he likes you? The bottom line is, if you have to ask you already have your answer. When a guy is into you it’s obvious. You won’t question it and neither will anyone else around you. Guys don’t hide it when they like someone. But maybe you’re insecure, have been wrong about a guy’s signals before, or are just terrible at getting even the most obvious hints. If that’s the case, here are some clear and proven indications for how to tell if a guy really likes you that should put your mind at ease. ANM was essentially built on one epiphany: women are desperate to understand men! This site started out as a fashion and beauty blog, but quickly evolved once Eric and I saw the widespread, voracious demand for quality relationship content that focused on explaining male behavior. And I fully get it because I was once the classic girl who was left confused time and time again by the way men behaved. I was perpetually trying to piece my broken heart back together and trying to understand where it all went wrong and what I missed and how I didn’t see it coming. It’s exhausting and painful and has caused so many of us to become closed off and jaded. But men really aren’t that complicated (as the title of our first book so bluntly puts it!). Once you understand a few key things about male behavior, it all will make a whole lot go sense and then you will have the gift of clarity, and clarity is empowering! 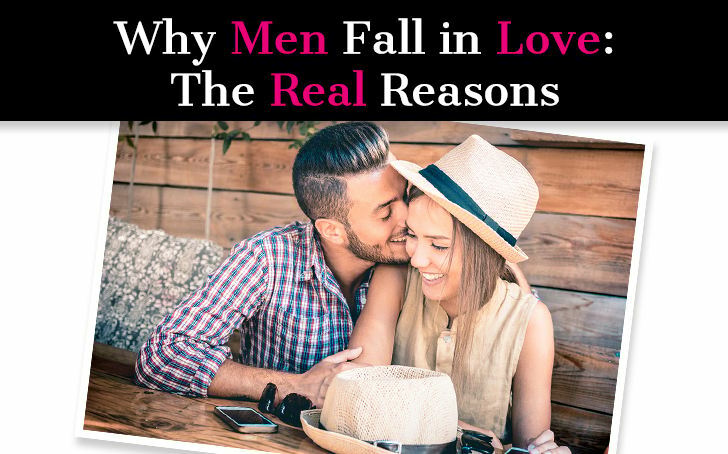 Maybe you want to know what men want in a relationship, what they want in a girlfriend or wife, what makes men fall in love, or why they do the hurtful things they do. I understand that burning need to know. And while there are universals to explain male behavior, there are of course always exceptions. I just want to throw that out there because I know everyone knows someone who defies the norm. How many times has that phrase been cheerfully offered after a bad date (or three)? Dating can be so stressful that it sometimes feels like you’re taking a year off of your life every time you put yourself out there. There may be many times when you’re tempted to quit. Times when you want to just call the whole thing off, where you resign yourself to the fact that maybe you’ll just end up alone. You may commiserate with your single friends by swapping dating horror stories. While these can be comical when told to an audience afterward, living through them is boring, at best. At worst – it’s frightening and sometimes downright torturous. We come up with positive clichés to pass around in the hopes of making the exhausting struggle seem commonplace. Sometimes this works, and other times it just feels more depressing. But the truth is, there is a way to make dating more enjoyable and to gain from the experience, rather than feeling like you’re losing your dignity and your mind. With the right tips and the right things to keep in mind, you can actually learn a lot about yourself, and maybe even find that special someone. Here are some tips for navigating modern dating. You landed here because you want to know what it takes to keep a man in love. Maybe you’re single and want to know what it takes to get and keep lasting love. Or maybe you finally have the love you’ve always wanted and you’re terrified of losing it. Either way, there are key things you need to be aware of to create and keep an amazing, fulfilling relationship. One of the most important things to bear in mind is that love is a verb. It’s less about feelings and more about actions. How is your love conveyed? Not through your thoughts or feelings, but through what you do when it comes to the person you love. An equally important thing to remember is that love isn’t about crossing some finish line; it’s a journey and a process. Love grows and flows and evolves and it can be lasting, but only if it’s nurtured. Knowing how to create the right environment for love to flourish will help you better cope when times get tough, as they inevitably will. It will strengthen you as a couple so you can weather any storm and tackle whatever obstacles come your way. They say love conquers all, but that’s only true if you take the right steps to have a strong sort of love that is capable of conquering. To help you get there, I’m going to share some specific actions you can take to nurture your love and make sure it lasts. 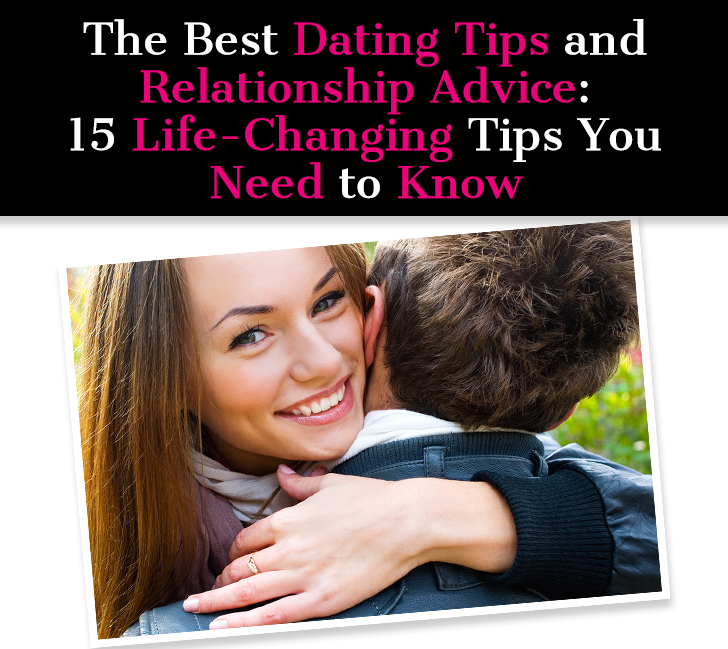 Once you’ve found love, these secrets will keep him in love with you forever. But don’t wait until you’ve found love to start using them. Knowing them and making them a part of your lifestyle and mindset now will actually make you more emotionally ready for a good relationship and help you find the right person, too. 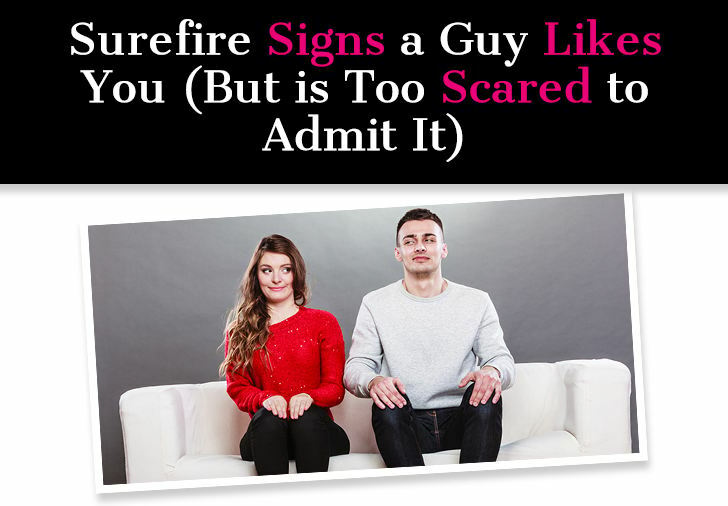 It can feel hard enough trying to figure out if a guy likes you, but even harder when it comes to figuring out how to tell if a shy guy likes you. Kids have amusing ways of deducing whether or not someone likes them. These methods might include asking other friends to ask the object of their affection “who they like.” Let’s not forget the classic pulling of daisy petals – “he loves me, he loves me not.” Raise your hand if you also tried to count the petals in advance and rig your chances! It seems that even as women grow older and wiser, the age-old question of whether or not a guy likes you remains frequently indecipherable. You ask your friends for help as you attempt to decode text messages, and then promptly wonder if you’re reading too far into things. People offer conflicting advice, and the confusion about what kind of signal you’re getting can be enough to make you freeze up. All of this typical back-and-forth becomes even more bewildering when the guy you are interested in is shy. When a guy lacks the confidence to show you how he feels, sometimes you have to do some sleuthing of your own. At the same time, this can feel scary because what if you are trying to see signs where there aren’t any? 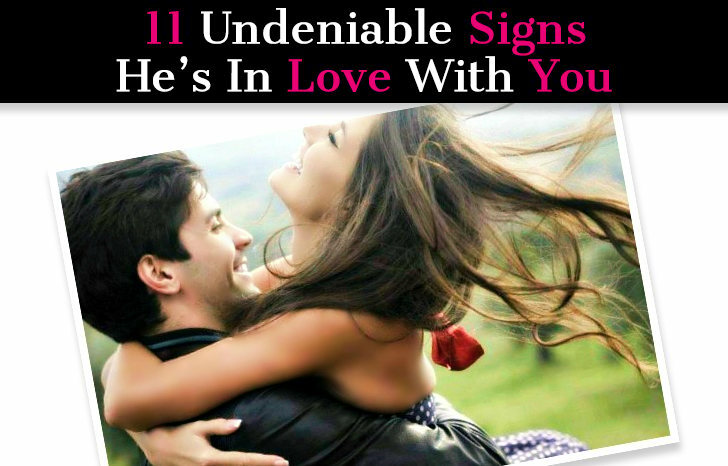 Here are some hints to look for when you are wondering if a guy on the shy side is into you. Let’s talk about one of the most common relationship issues plaguing today’s woman: how to get a guy to text you back. Here’s a fun fact, ANM’s relationship section was built on this very question! 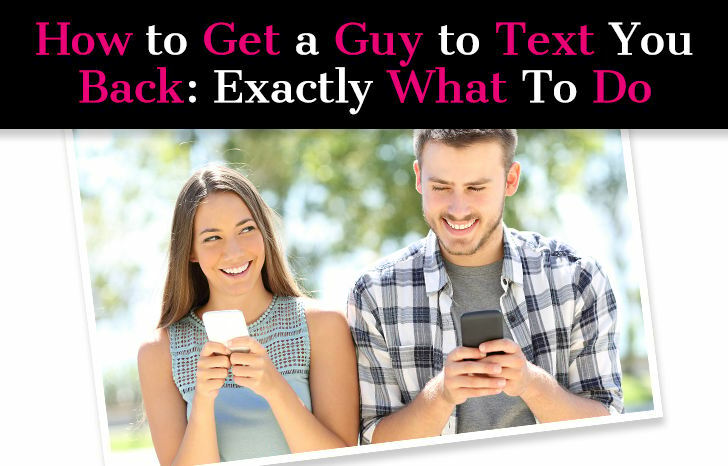 We started out as a fashion and beauty site and just for fun published an article called: “Ask a Guy: Why Guys Don’t Text Back” and holy smokes did it explode! We didn’t realize how many women of all ages and all over the world were grappling with the seemingly impossible riddle. And so we shifted gears, focused more on writing about relationships, and here we are! But back to the matter at hand … men and their texting habits. Texting is our main mode of communication in this day and age. So much so that if someone actually calls you on the phone you think there must be some sort of emergency! It’s how we communicate, and men and women typically communicate differently and therein lies the problem. From there, everything gets blown up and magnified and innocent things turn into major problems. When you understand how men operate when it comes to texting (and in general), you’ll realize that you’ve stressed yourself out for no reason. 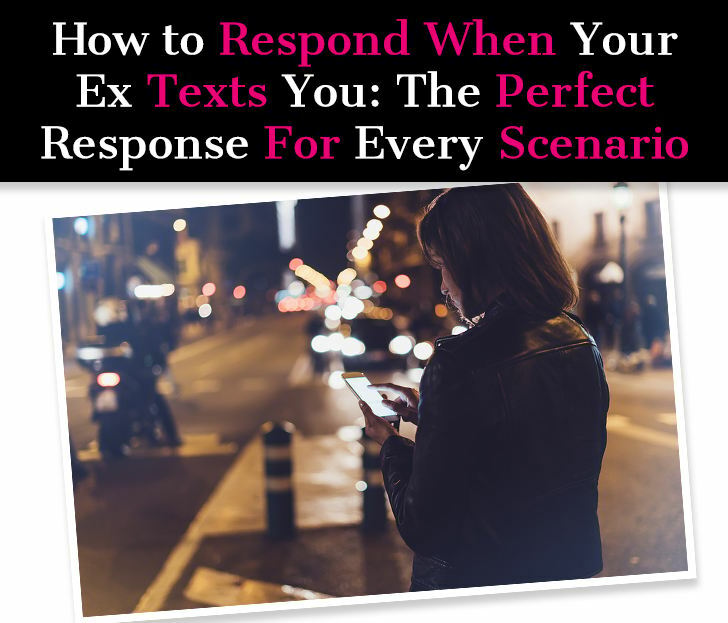 You’ll also learn exactly what it takes to get a guy to not only text you back, but to want to text you back. Let’s talk about what it takes to keep a man interested, like really interested, not just kind of into you… interested. So you have no problem rousing a guy’s interest … but keeping him interested is a different story. Time and time again, they fall hard, but they don’t stick. You wonder if it’s you, if you’re doing something wrong. I get tons of questions from women wanting to know the “strategy” or the “rules” to keeping a guy interested. But finding love isn’t like playing a tennis match. If a relationship starts from a healthy place- both people are emotionally healthy, want the same thing, share the same values– then it will most likely last. If it starts off with a bad foundation, it probably won’t. At the end of the day, if you’re fundamentally incompatible or not on the same wavelength (meaning you don’t want the same kind of relationship), then it’s not going to work and no amount of rules is going to change that. The good news is that you do have some degree of control here, and you can up your chances of getting love to stick. In this case you’ll know that if it doesn’t last, at least you know you did your best. After a breakup, one of your first questions will probably be: Does he still love me? Love doesn’t usually just evaporate because you broke up. Yes, sometimes a breakup happens because one or both partners fell out of love (the classic, I love you but I’m not in love with you scenario), but more often people break up not because they don’t love each other, but because that love just wasn’t enough and they couldn’t make it work. If there is any chance of you and your ex getting back together, that love still needs to be there. But other elements also need to be in place, and we’ll discuss those as well in this article. I will also give you a list of definitive signs that your ex does still love you, and that there still is a chance to make it work. 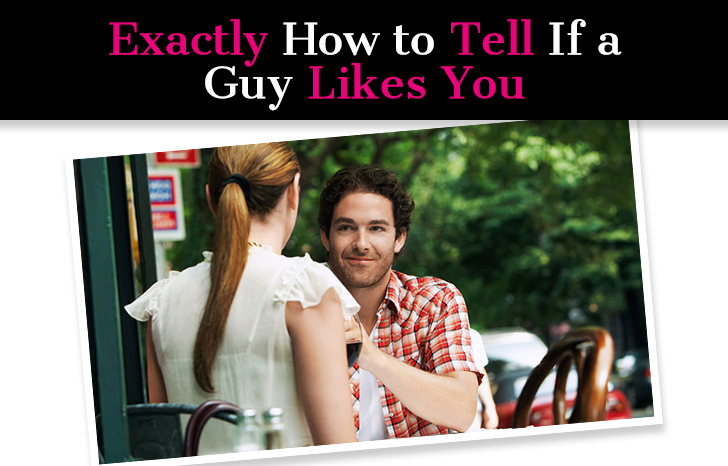 We’ve talked a lot on A New Mode about how to tell if a guy likes you and how to tell if he doesn’t. 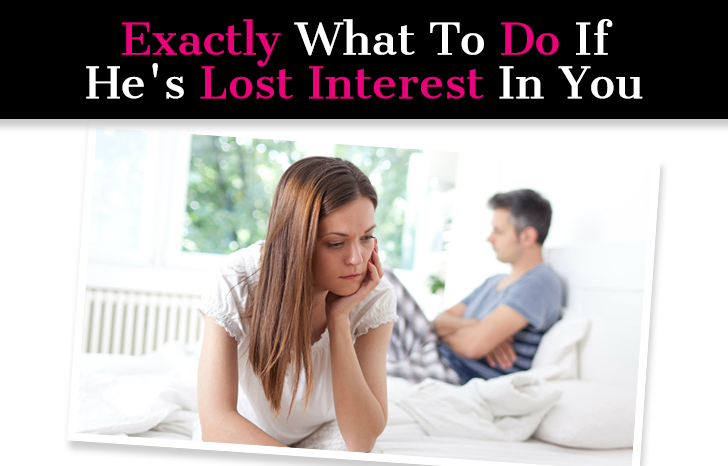 We’ve also fielded tons of questions from you about how to tell if he’s losing interest or has lost interest completely. But what can you do if he seems to be losing interest? Can you regain it if it seems to be slipping? And can you get it back if it’s totally lost? If you’ve been paying attention and can identify the signs your man is losing interest, it’s possible to salvage things and re-route from the negative direction you’re headed in. Maybe you need to make changes in the way you relate to him, or maybe you need to make changes in your approach to your own life. Most likely you need to do a little bit of both. It may seem counterintuitive, but what you want to do is usually exactly what you shouldn’t do. These six steps are actually things you should integrate into your life all the time. If you do them consistently, you’ll have happier, healthier, overall better relationships. If a man you’ve been seeing seems to be losing interest, review this list to make sure you’re on the right track and adjust as needed. I know it can be heartbreaking when you feel like the guy you’re with no longer loves you and doesn’t want to be with you anymore. He hasn’t said this to you outright, but you know in your heart something’s off. You might have even asked yourself, why doesn’t he just break up with me instead of lingering and dragging things out? The truth is break-ups are hard, even if you are the one who wants to leave the relationship. 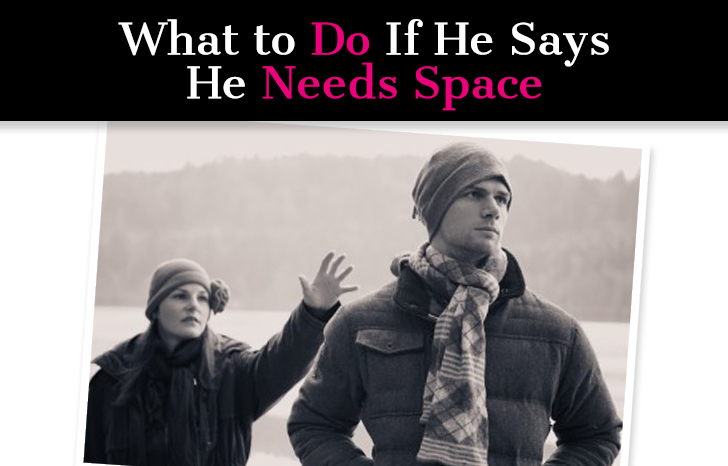 Inevitably, feelings get hurt and he may genuinely not want to hurt you. Knowing for sure where the relationship stands will give you what you need to take the next best step. Oftentimes when we want a particular outcome in our relationships, it’s easy to overlook the glaring red flags. 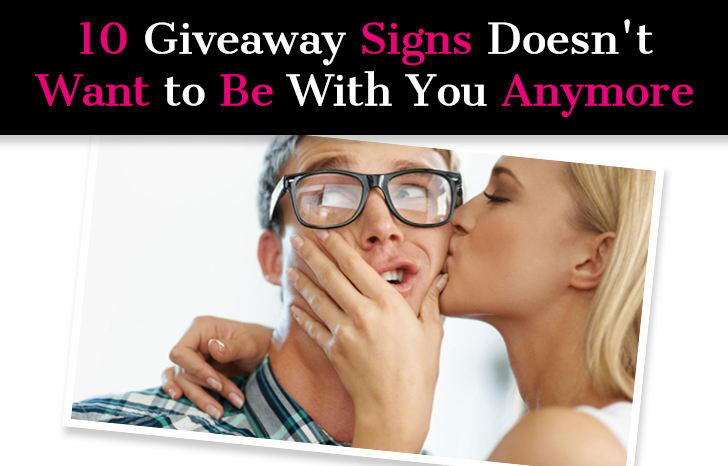 Instead, we hold onto signs that indicate that the relationship is the way we want it to be, no matter how minor those signs are. I’ve fallen into this trap too often in my relationships until I was finally able to see that wanting a fantasy led to all the heartache I’d been facing. Seeing things clearly, for what they are, prevents us from wasting time chasing fantasies and gives us the clarity to see the paths that will lead us to the love we want. “Does he like me?” I think we’ve all asked ourselves this question at one point or another! It’s not always so straightforward. There will be times when you’re positive he likes you… and other times where it seems like maybe he doesn’t like you, maybe he’s just being friendly, or maybe he’s just shy or insecure. Maybe maybe maybe, the maybes can drive you nuts! One of the hardest relationship skills to master is recognizing when a relationship isn’t right and walking away. In theory this is easy, but in reality it can feel almost impossible. You know something is off, that this isn’t what you want, but you can’t quite pull the plug because … what if you’re wrong? What if you’re being overly dramatic? What if you never find better? No one’s perfect, and maybe your expectations are unrealistic. You can stay stuck in the wrong relationship for months, even years, sitting on the fence, unable to move in one direction or the other. People act as though being alone is the worst possible thing, but I beg to differ. Being stuck in the wrong relationship is a much worse fate, a worse kind of being alone. I believe the amount of heartbreak you experience when it inevitably ends is in direct proportion to how long you allowed things to drag on. Breakups are hard enough already, but when you add the element of mourning the loss of all the time you wasted, time you can never get back, then getting over a breakup can be unbearable. 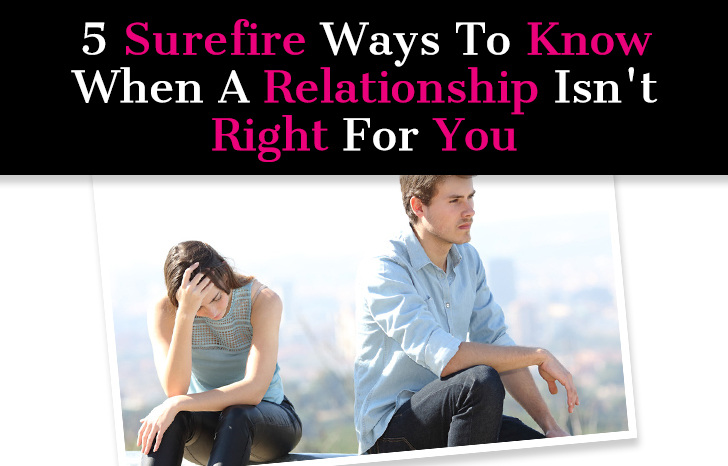 To help save you time and heartache, here is how to know when a relationship isn’t right for you.